Hello fellow racing fans! 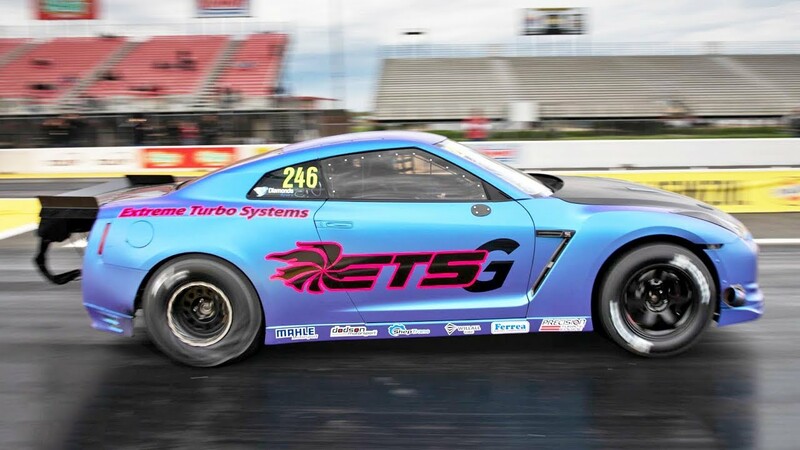 Join me in congratulating car owner Gidi Chamdi, ETS (Extreme Turbo Systems), and English Racing in setting the new U.S. Record for a Nissan GT-R, in the quarter-mile (elapsed time and top speed). 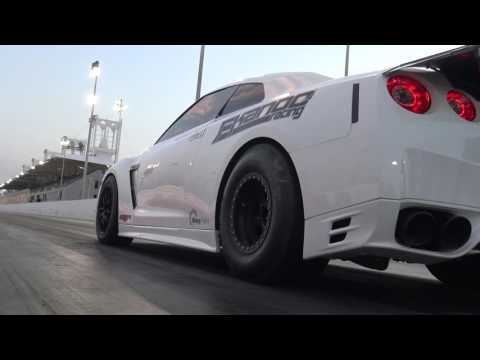 With a 6.73-second pass @ 223 mph, on day two of TX2K19, the cast and crew of the Alpha G car managed to dive deeper into the sixes and accomplish a feat that no one ever had in a GT-R on a U.S. drag strip. 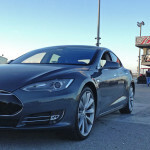 The ETS car is owned and piloted by an extremely fit, pitbull of a race driver known as Gidi. 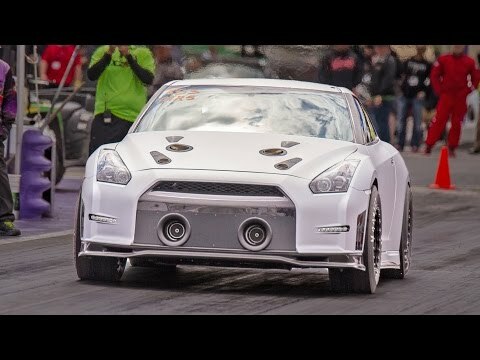 He has owned the GT-R World Record on at least one occasion. 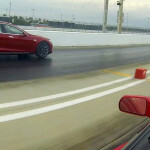 The World Record is currently possessed by the Alpha Logic (Dubai) team who posted a 6.58-second pass at 232 mph. This is only the second outing for the Alpha G car, which is a brand-new build. We look for Gidi and his outstanding crew to (not only) shatter the GT-R World Record but to drive the elapsed time back into the fives. Buckle-up. This is a good one.